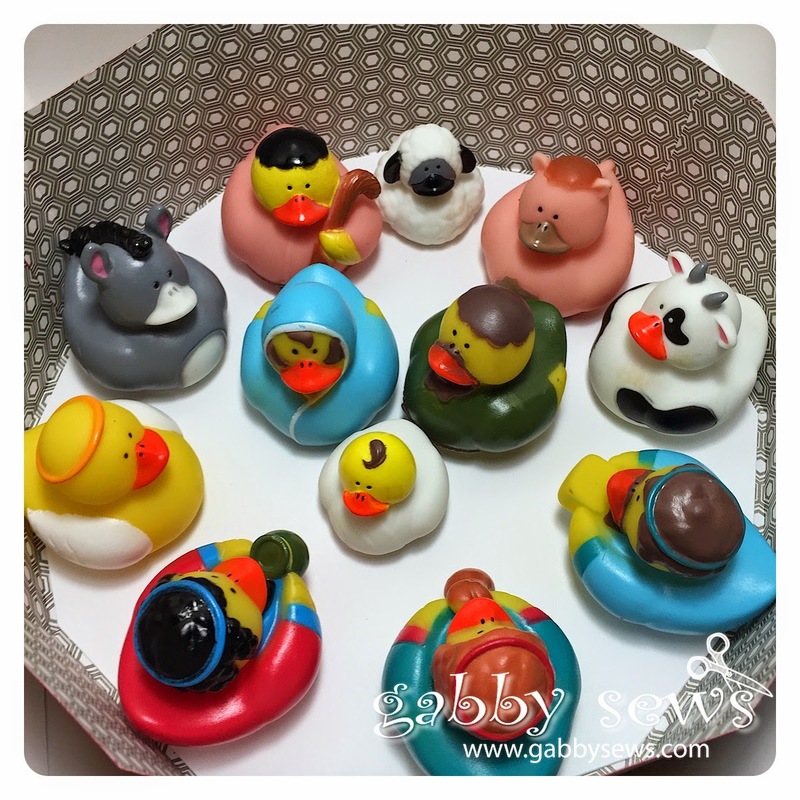 My son loves gag gifts so for Christmas this year I got him a fabulous rubber duck nativity set! I picked it up at Hobby Lobby. To make it even better I made a beautiful box for the set. I sure hope it gives him a good laugh and that every year when he looks at them he will remember me fondly (or at least with a sigh and an eye roll). This is the second time I've made this box and I really love it. 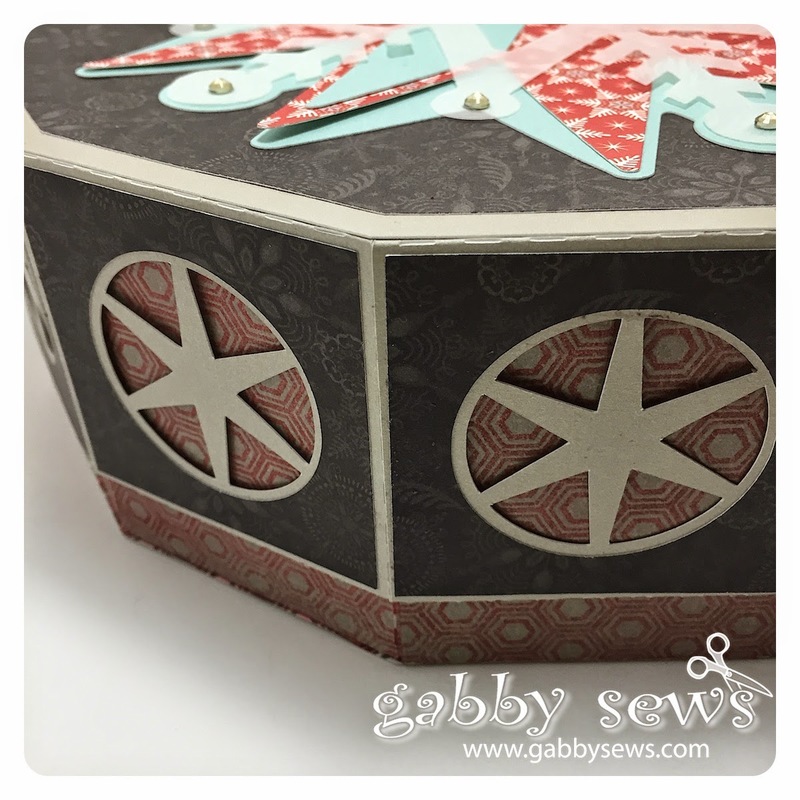 I did make a change this time and trim off the flaps that are on the lid so the pattern paper I used for the bottom of the box could show through the star cutouts. If you leave the flaps on, the box is much sturdier but I was willing to sacrifice sturdiness for cuteness! 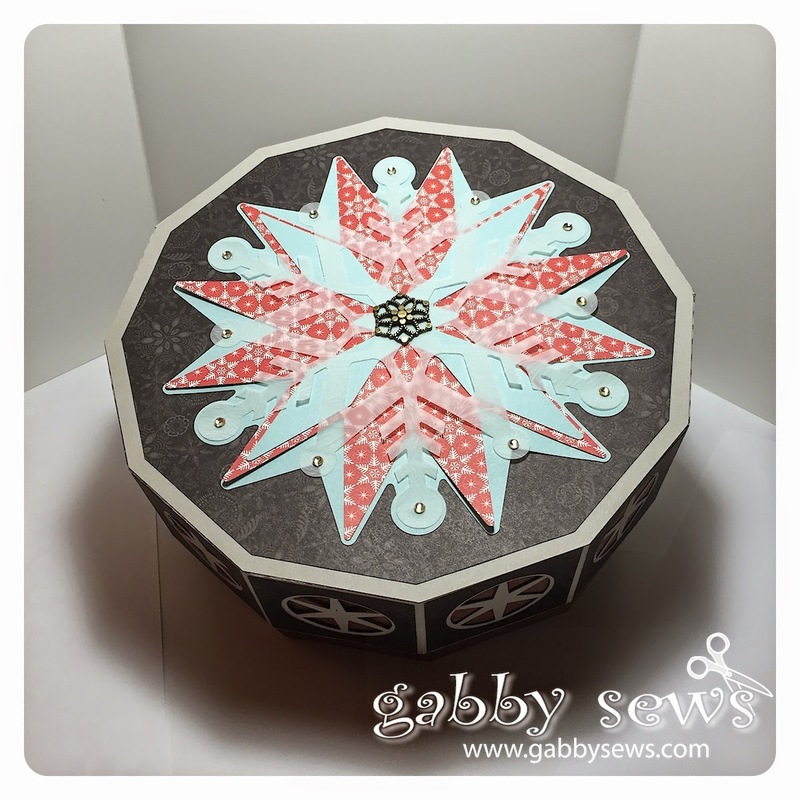 I used the Large Snowflake Box from the Winter Gazebo set by SVGCuts.com. 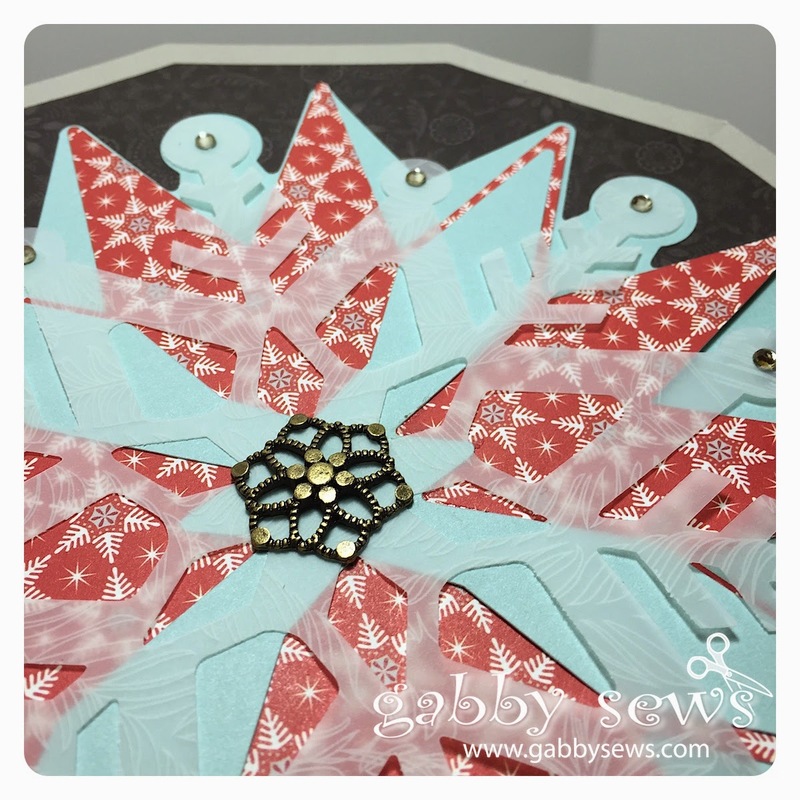 I used paper from the Close to My Heart Snowhaven paper pack. I absolutely love this paper! I also used a leftover embellishment from the Close to My Heart Yuletide Carol Workshop on the Go and some Close to My Heart Sparkles that I colored with a Copic Y28 marker to make them gold. I'll let you in on a little secret...you can color those gems any color you want with an alcohol marker. Once I found that out I quite buying anything other than clear ones. The paper I used for the bottom of the box is from the Close to My Heart Paper Fundamentals Enchantment Assortment. I really like this paper because one side has a glossy design that you can rub ink over and end up with a really cool effect. I used Tim Holtz Barn Door Distress Ink to get the effect I was looking for on this box. But...the best part is on the inside! 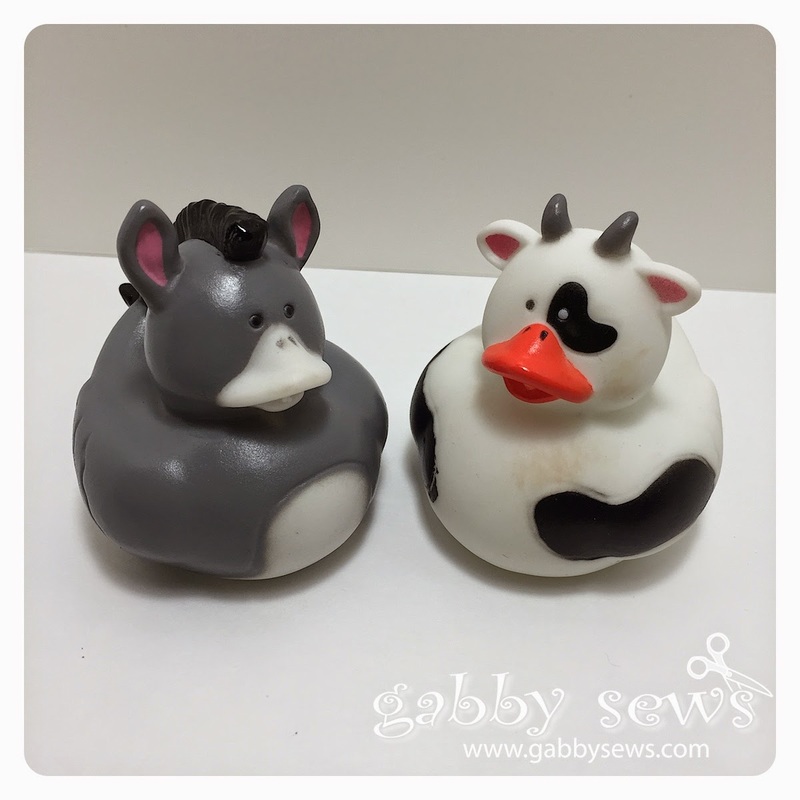 I think the cow and the donkey are my favorites!